Food and drink photographer, and LPA Futures 2017 winner, Steven Joyce was commissioned recently by Mexican restaurant chain Wahaca. 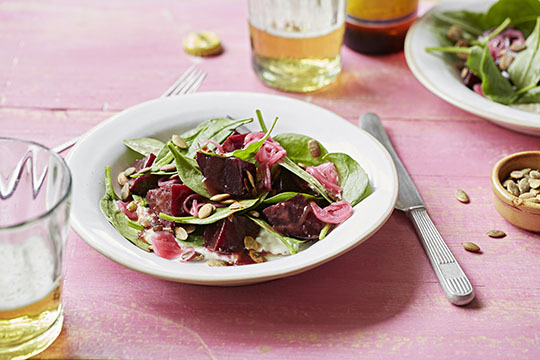 Working with food stylist Rosie Ramsden and Wahaca's development chef Chris Buckley, the brief from Wahaca was to capture some of the existing dishes, as well as some brand new recipes in a way that reflects the restaurant. In these images Steven uses bright and colourful backgrounds that perfectly represent the street food style and fun energy of the restaurants!